Now the New Year is here, it’s time to stick to at least one of your resolutions and be rid of that self storage unit lease. After all, you don’t need to keep throwing money, good after bad, just to store old fitness equipment and other junk you don’t use and really don’t want to hold onto. It’s high time to be free of that expensive monthly cost and you can use a few helpful storage unit cleanout tips to make it happen this weekend. The first thing you need to do is learn about self storage contracts. Not surprisingly, these legally binding documents heavily favor the storage company and not its customers. 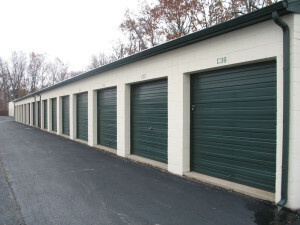 It is true if you don’t keep up the monthly lease payment the storage facility can place a lock on the unit to prevent you from accessing the unit. It’s also true if you fall into an arrears, the storage company has the right to keep charging you the monthly fee, plus late charges. Check your lease. The first thing you need to do is read through your storage unit lease. There is typically a notice requirement, which could be as long as a month, longer, or shorter. You need to become familiar with the contract to know if you have any obligations. Start in the front. When you are ready to do the storage unit cleanout, it’s time to get down to business. Start in the front of the storage unit, on one side. Then, work your way down that side to the back, go across, and then, up the other side to the front. Catalogue everything. As you work your way around the storage unit, be sure to note everything you come across. This will make it easier to get organized and take the guesswork out of what’s in which boxes. Organize like items together. While cataloguing the boxes and items, take the time to put like items together.  This way, you’ll sort all of your possessions into things to keep, things to sell, things to donate and give away, and stuff to junk. Host a big garage or yard sale. Once you have all that stuff organized, you can sell what you don’t want to keep by hosting a yard or garage sale. Be sure to price everything to sell, not to try to make money on to get rid of stuff quickly. If you need storage unit cleanout done quickly to get out of an expensive lease, just phone 800-433-1094 or visit Junk Garbage Removal. We will go right to the storage facility and cleanout the unit for you so you don’t have to keep paying that costly bill.